Updated Wednesday January 4, 2017 by Blake Wilsford. 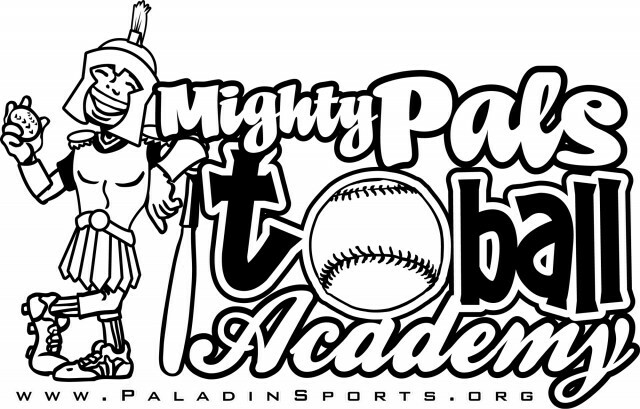 The Mighty Pals T-Ball program is an instructional sports academy for 3-12 year olds. This is a recreational t-ball program for children with physical and/or intellectual disabilities. The goal of the program is to introduce kids to t-ball, provide basic knowledge and skills of the game and have fun! This is an instructional style program with the focus on teaching rather than competition. Programming is held on Saturday mornings. The program is led by an experienced staff member and parent and/or caretaker involvement is greatly appreciated.